The cooler weather of Fall gives us a chance to enjoy being outside and spending time with family and friends. Las Vegas is a city that is alive with so many things to do. From autumn flower sales to the most intense haunted houses in Las Vegas for Halloween, Lori Ballen Team has put together some creative, fun, and thrilling things to do in Las Vegas during the Fall season. 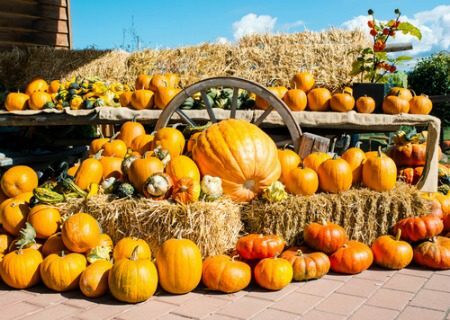 When it comes to choosing the right kind of pumpkin, you might want to take a look at our Best Pumpkin Patches in Las Vegas to get some helpful tips about decorating, cooking, and carving pumpkins. For more than 20 years, Halloween Town Pumpkin Patch has been providing excellent pumpkin choices to residents and visitors of Las Vegas. They do a step beyond that to celebrate Halloween with games, rides, and other activities. Their main location is Boca Park, but they have since branched out and have several locations. Boca Park is open October 5 – 31. Additional locations open October 12 – 31. Visit their website for more information. Have a craving for delicious donuts and apple cider to go along with your pumpkin hunting adventure? How about a caramel apple? You can get those things and more at Gilcrease Orchard. This is a genuine pumpkin patch. That’s right. You’ll find a field where the pumpkins were actually grown. The small hay maze and hayride are free and so is the parking. Visit their website for more information. Mckee Ranch is located at 8982 Dean Martin Drive in the 89139 zip code area. 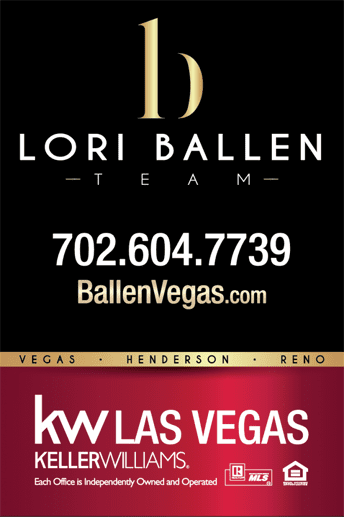 For more information, call 702-361-9606. This ranch is open year-round, but it has a special event each autumn. This is a special area that will delight the entire household. There are horses, pigs, sheep, chickens, and more! You can even meet Duncan the Donkey and Oreo the Goat. There are plenty of scenic areas for photo taking. Visit their website for more information. 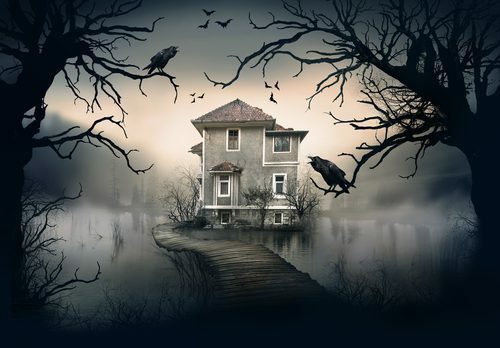 With autumn just around the corner, thoughts of haunted houses in Las Vegas and other fun things to do in Las Vegas for Halloween are beginning to form. This is the season for spooky thrills and scary adventures. Halloween is not just a one-day event anymore, it’s a seasonal experience. Here are some of the incredible adventures that await you this year…. if you dare. To get a full list with videos and more details, check out our Best Haunted Houses in Las Vegas list. The spooky fun is hosted by Opportunity Village, inside the Magical Forest, at 6300 West Oakley Blvd.in Las Vegas, NV. This address is in the 89146 zip code area. Begin the night with a visit to the Nightmare Manor where you may meet a demonic spirit or two. If you can make it through that experience, join the brave souls who are coming face to face with the scariest clowns you’ll ever meet. Visit their website for more details on dates and times. They are located at 4245 S. Grand Canyon Drive in Las Vegas, NV. This address is in the 89147 zip code area. They can be reached by phone at 702-362-FEAR. They are open from September 28th through October 31st. They open most nights at 7 PM and stay open until the last person is scared properly. They do shut down the ticket booths around 11 PM or 12 AM, depending on the night. Check their website for specific dates and times. They’ve been scaring Las Vegas residents and visitors for 20 years. We think they know pretty well what’s going to make us run screaming for an exit. Does that stop us? No! We love the thrill, and we are betting that you will, too. What makes this experience so cool is that the stories are linked. Feeling that romantic Halloween vibe? Why not get married at The Haunt? Sounds like a great idea to us! Check their website for more information. Autumn is a wonderful time to do things with friends and family. It’s also the perfect time to plan special events for kids. After the hot days of summer, these are welcome days with cooler temperatures. There is no shortage of fun things to do in Las Vegas with kids this fall. Make the Haunted Harvest at Springs Preserve an annual tradition for your household – an added part of your Halloween season events to remember. Trick-or-Treat stations and the Boo Town Train are sure to be a hit this year! You’ll also find a petting zoo, hay maze, crafts, live entertainment, food, games, and more! Visit their website for more information. Make your way to the FunkYard if you’re in search of candy, games, and festive activities that celebrate the most ghoulish time of year. An interfaith and intercultural event, the Harvest and Hallows Spooktacular features crafting tables, face painting, raffles, games, prizes, and more. Come dressed in your favorite costume for a chance to win the costume contest. Visit their website for more information. Part of the fun of this autumn holiday is getting to dress up and pretend to be something magical or out of the ordinary. 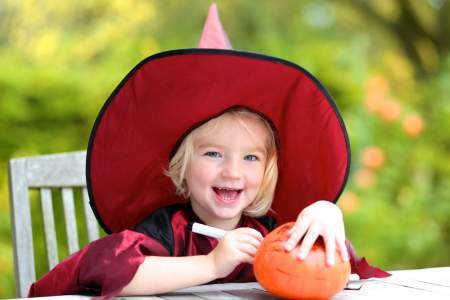 Let your imagination and creativity free with these ideas for fun Halloween costumes for kids. Garden Fairy: You can go the traditional route by choosing a cute dress, or jazz things up by letting your little fairy dress in jeans and tennis shoes. Who says a garden fairy can’t be modern? Add a simple ring of flowers on their head and a small pair of wings on their back to create an adorable garden fairy that is sure to charm everyone they meet. Artistic Flair: Bring out the little artist in your child by letting them wear a beret and paint splattered smock. Let them carry a paint palette with a decorated paint brush. Superhero: You can’t go wrong with the old favorite superhero costume. 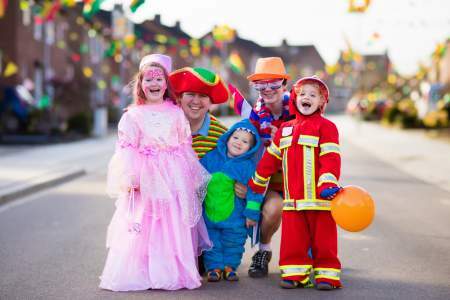 Make things more interesting by letting your child choose their superpower to center their costume around. If their superpower is speed, add little wings to their shoes and wristbands. Or, focus on cape decoration and really jazz things up with colors and images. History Lesson: If you’re feeling extremely creative and want to make an impression, look to history for your child’s costume idea. Bring glam back by dressing your daughter in a cute black dress and a vintage hair-do. Don’t forget to add the bling! Look to your favorite old movies or moments in history for inspiration. Las Vegas Star Costume & Theatrical Supply is located at 3230 S. Valley View Blvd. #120 in Las Vegas, NV. This address is in the 89102. They can be reached by phone at 702-731-5014. They offer costume rental and sales. Halloween Mart is located at 6230 S. Decatur Blvd. Ste 101 in Las Vegas, NV. This address is in the 89118 zip code area. They can be reached by phone at 702-740-4224. They offer costumes for children, teens, adults, and pets. Black Cat Costumes is located at 2350 S. Rainbow Blvd. in Las Vegas, NV. This address is in the 89146. They can be reached by phone at 702-855-0666. They offer costumes for people of all ages. The warm colors of the autumn season are inviting and bring a sense of calm to homes. There are easy ways to bring those colors in with creative decorating ideas. You can’t go wrong with making the outside of your home more appealing during this season. Adding a few small pumpkins to steps is one way to add color that is inexpensive. 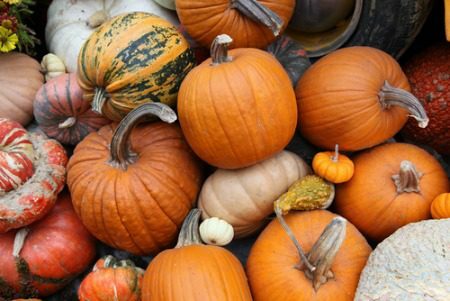 With the variety of sizes and colors available, you don’t have to settle for the ordinary orange pumpkin. Pumpkins don’t have to be carved with a spooky theme. Carve leaves or hearts in them for a different theme idea. NEED YOUR OWN HOME TO DECORATE? FIND ONE HERE! Add a festive wreath to your door or a decorative raven on top of your mailbox. Inside your home, fill glass jars with yellow, orange, black, or white candies for an easy autumn look. Use a black photo frame and some yarn to create a spider web box. Add small spiders to the webs before hanging the frame on the wall. Purchase large letters from the craft store and paint them to create word art. For example: BOO can be easily created with letters and black paint for a cute display. From autumn flower sales to the most intense haunted houses in Las Vegas for Halloween, Lori Ballen Team has put together some creative, fun, and thrilling things to do in Las Vegas during the Fall season.